Your office is just under the giant "S"
Hey! Americans! Remember when Sega announced that they were looking for an Assistant Producer for their UK chapter? Remember being thoroughly pissed that somewhere on the other side of the Atlantic someone just like you was getting employed by the house that Sonic built? Well, it’s America’s turn. Sega America has announced on their blog today that they are looking for a couple prolific, independent individuals to fill the positions of Publishing Assistant and Digital Marketing Coordinator for their office in beautiful San Fransisco. 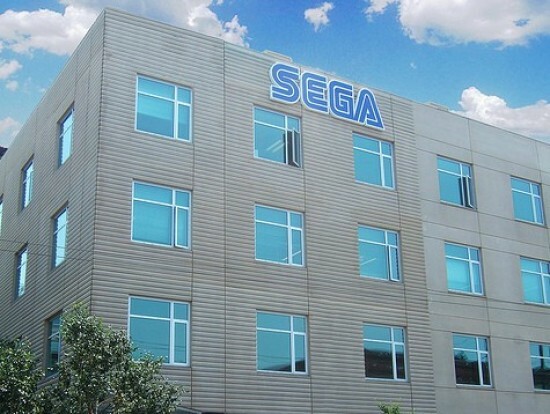 For full descriptions of what Sega is looking for, check out the listings on their blog. The Publishing job sounds especially interesting, as it gives candidates the chance become part of Sega’s inside discussions on what titles they choose to develop and support. They mention that a passion for video games would only serve as an “added bonus” to an understanding of the publishing process and marketing trends, so if you aren’t excited at the idea of studying and working with the business side of games, this may not be your bag. They are, however, looking for an avid gamer for their Digital Marketing Coordinator, so if you’ve got a Bachelor’s in Marketing or the equivalent experience, your Sega addiction may come in handy. These are some massive positions to fill. I’m not qualified for either of them, but they both stand to change some Sega Addict’s life. Imagine how enlightening it would be to take part in a early publishing meeting for Vanquish, or to watch as the 9/9/99 campaign took the gaming world by storm. Exciting, to say the least. Sega: "No plans to release Phantasy Star Nova in the Western market"
How Do You Fancy Working for Sega?